Thanks to a generous donation from the Cliff Temple Baptist Church, we’ll be handing out lights to all the kids who bike to Rosemont Elementary school next week! We purchased over 800 special red and white LED bike light sets from Bike Texas. Each pair even includes some great tips for biking – in English & Spanish! iBike Rosemont advocates for better bicycling infrastructure, bike safety resources for kids, and for more kids to bike to school on a regular basis. In the past, TxDOT has had a Safe Routes to School grant program, which BFOC and iBike Rosemont used to fund lights for the riders, but the fund no longer exists. 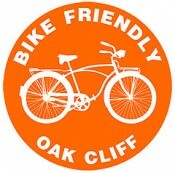 Thanks to Cliff Temple Baptist BFOC will be able to provide lights to all the iBike Rosemont riders as well as to other kids in the neighborhood through local schools and BFOC kid-friendly bike rides like Kidical Mass. 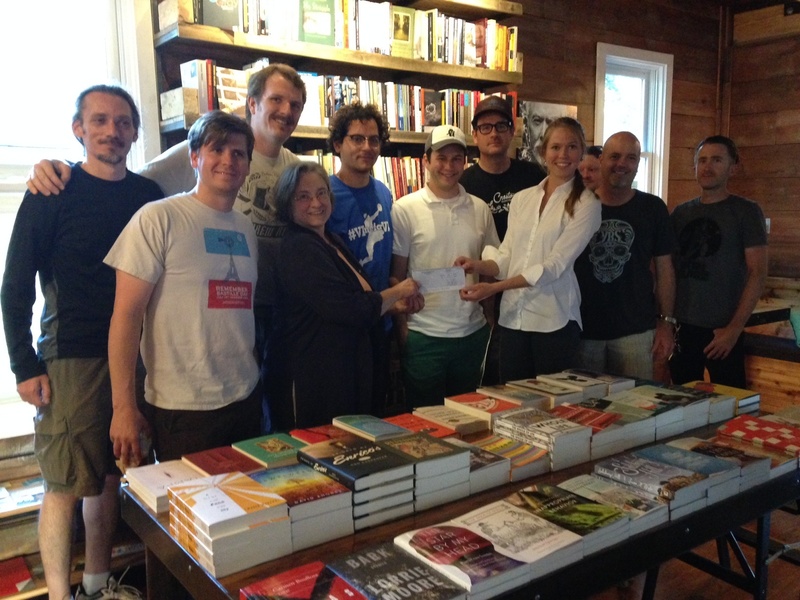 The Bike Friendly Oak Cliff Board accepting the check. Thanks Cliff Temple Baptist!